If you want to vote in the Nov. 6 Uniform Election you must be registered to vote. If you aren't currently registered to vote you only have a few days left to register -- you'll need to fill out a voter registration application and have it postmarked at least 30 days before the election. Normally that means for the Nov. 6 election, the application must be postmarked by Oct. 8. 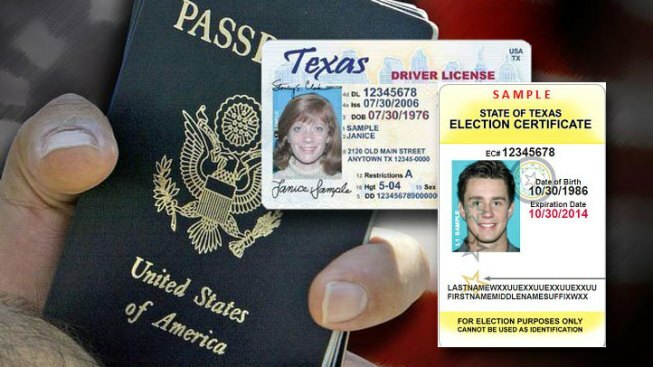 However, this year the Texas Secretary of State's office said since the 30th day before the Election Day is a Sunday and since the next day is a holiday (Columbus Day), the application is considered submitted on time if it's postmarked by Oct. 9. So, this year, for this election, voters will have two extra days to get their applications in on time. If you aren't sure of your voter eligibility, check your status here.